The Hall annually raises money for the ‘Genes for Jeans’ Charity. 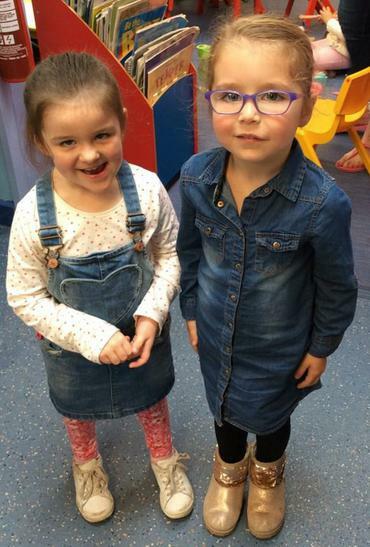 All the monies raised on Jeans for Genes Day provide grants for day-to-day support, equipment, nursing and patient support services, and events which bring together affected children and their families who have genetic disorders. 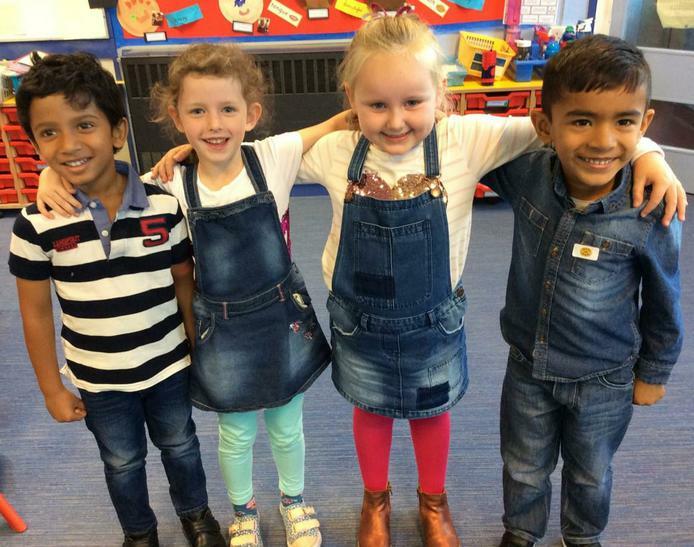 Everyone, staff and children, wear their denim in exchange for a pound donation. 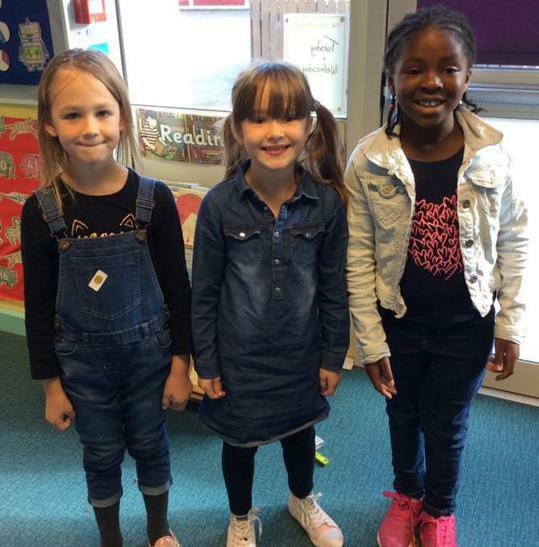 Children and staff at The Hall wore denim on Friday 21st September in support of Jean for Genes Day. Everyone gave a donation to support the work of charity that aims to transform the lives of children with genetic disorders. All the funds raised goes to the vital care and support they urgently need. There are more than 6,000 genetic disorders - more than 30,000 babies are diagnosed each year. The day began with a special assembly where the children watched a thought provoking film about a little boy called Tom with Cockayne Syndrome, an accelerated ageing condition. 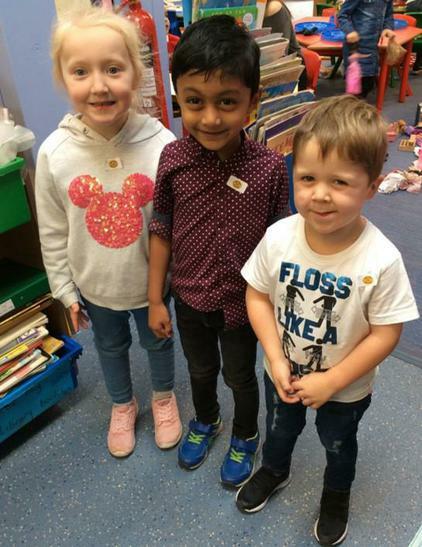 As the older children reflected they commented, “It is so important to remember how lucky we are.” Each person wore their charity badge with pride. 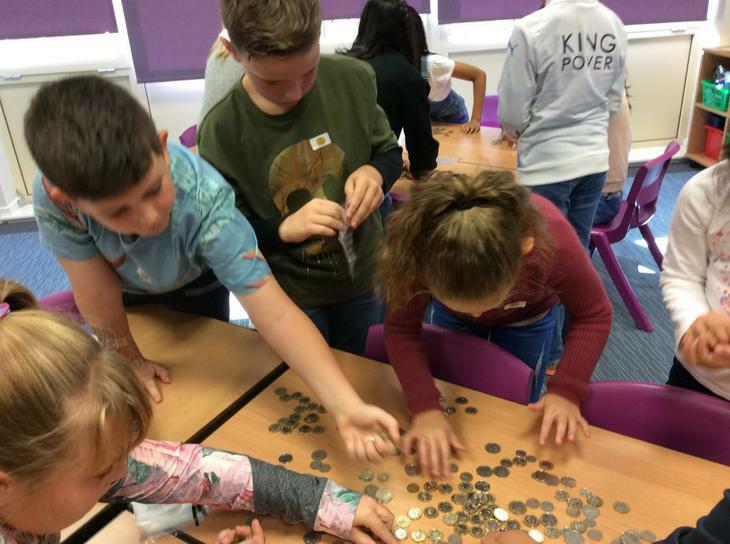 The School Council counted all the monies and we were able to send an amazing £491 to the Charity.